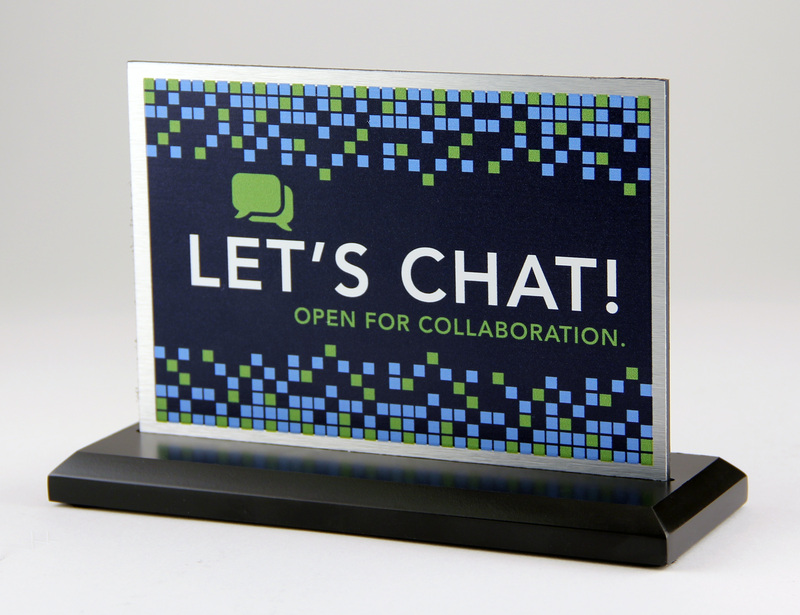 Custom Awards Solutions - Getting Started | Bruce Fox, Inc.
How many will there be, and what are the budget parameters governing your program? Because we can create products at all price levels, we need to qualify and focus the scope of the project so we can give you the best solutions. Executing the development, manufacturing, and delivery is essential, and we design for 100% in-hands performance. Understanding who the audience is and what performance or behavior metrics are being measured or what event the project is associated with are important factors in the type of design that will prove most effective. Are there specific themes or logos associated with the program? We want to integrate as much “client DNA” as we possibly can. What features & enhancements are you interested in exploring? 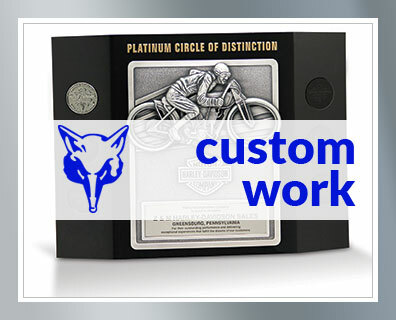 Packaging, kitting, romance cards, and care instructions are just a few of the common package enhancements for custom awards. Do you require all products to be delivered at one time, or do you require distribution capabilities? We can deliver in bulk, split, ship, or stock and release as your program requires. What can you tell us about the culture and distinguishing features of the company or organization? An important ingredient in our design work is the client’s unique BRAND EQUITY. Our work is an extension of the client’s brand and message. With a “Needs Assessment” bucket filled, your Bruce Fox, Inc. Relationship Manager (RM) will issue the project to our Design Department. This bucket contains the ingredients we use to create initial concept illustrations. With equal doses of aesthetic and engineering consideration, these rough drafts ultimately evolve to finished product concepts. From here, your RM will provide the presentation art, pricing, specifications, and supporting material.